The French composer and bassoonist François René Gebauer (1773–1845) and his three brothers was closely tied to the history of French military music and the beginnings of the Conservatoire de Musique. 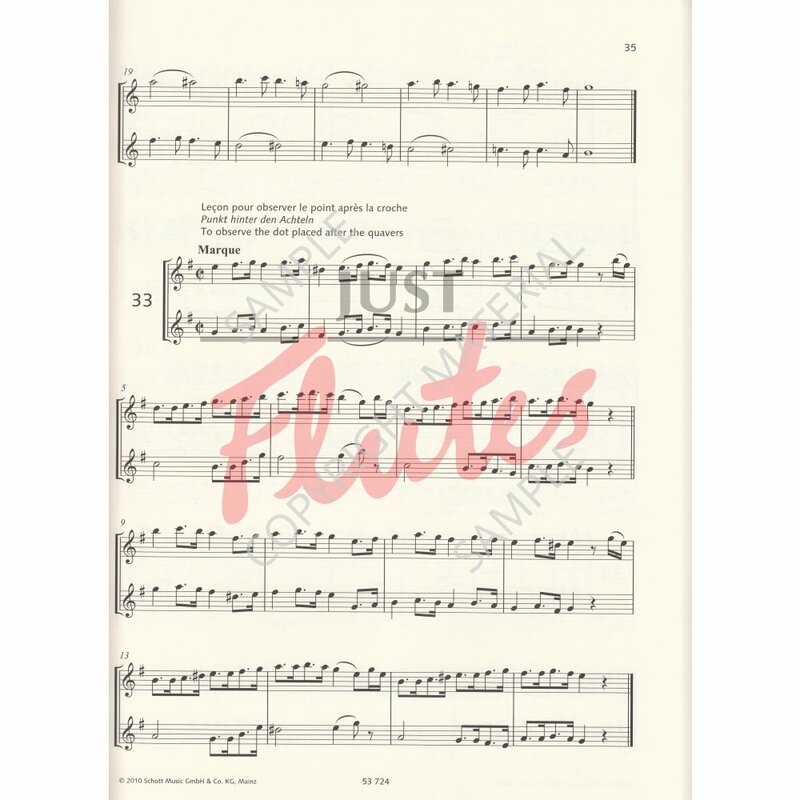 As was customary at that time, the woodwind players also had complete command over other woodwind instruments, and therefore it comes as no surprise that Gebauer wrote a flute method – perhaps for his younger brother – which was soon followed by duos as well. '60 Methodical Lessons', first published in 1798, are entirely in the tradition of the French methods (Devienne, Hugot, etc.). 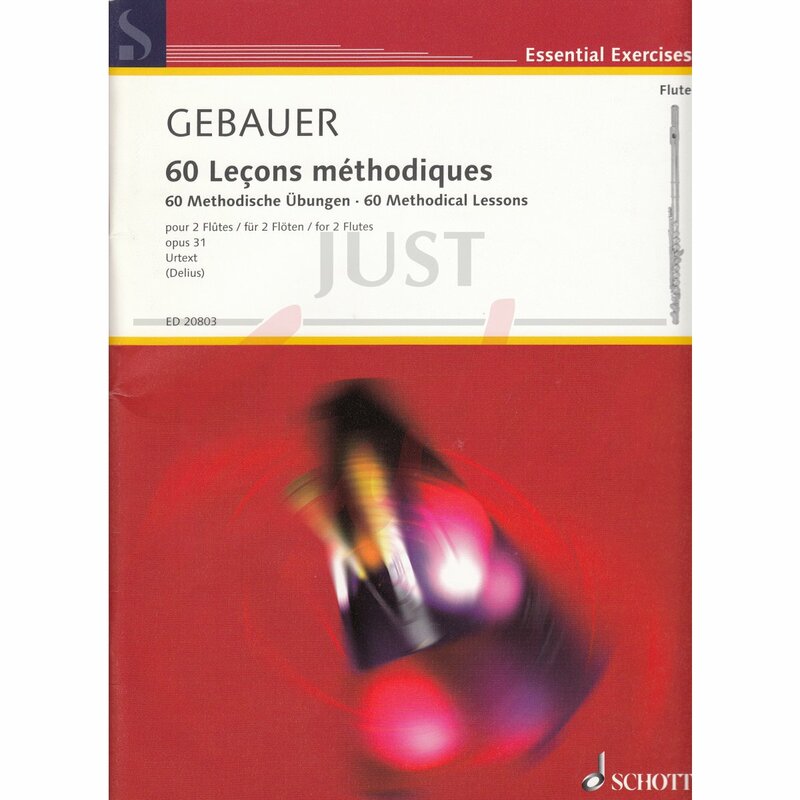 Gebauer chose the form of duet and formulated headings for each exercise which make his idea of methodical steps clear: After elementary exercises in the beginning, the second half focusses on the development of the playing skills and an increasing understanding of music. 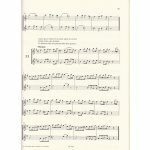 The exercises cover a wide range from sound exercises via articulation and rhythm exercises to ornaments. A varied addition to the beginner's repertoire. Gebauer's titles indicate his concept of methodical progress through the gradual acquisition of elementary skills in the first half, aiming to develop more advanced skills and increasing musical understanding the second half.